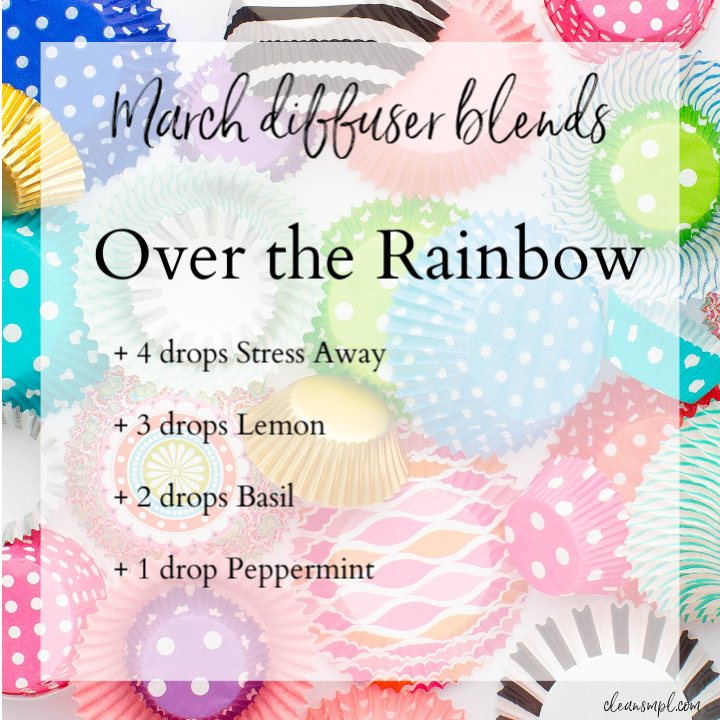 Get lucky this month and diffuse these sweet blends! 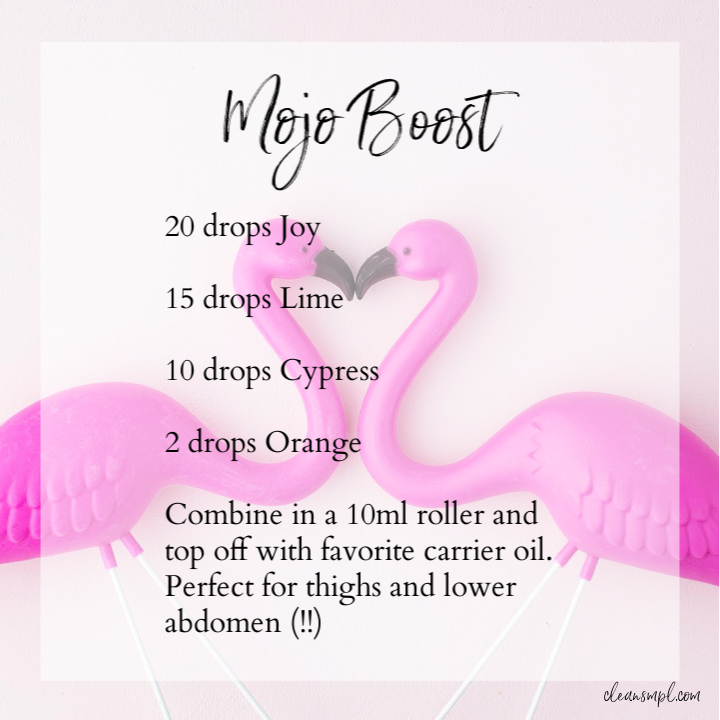 Did you know essential oils can also be used in the bedroom!?! 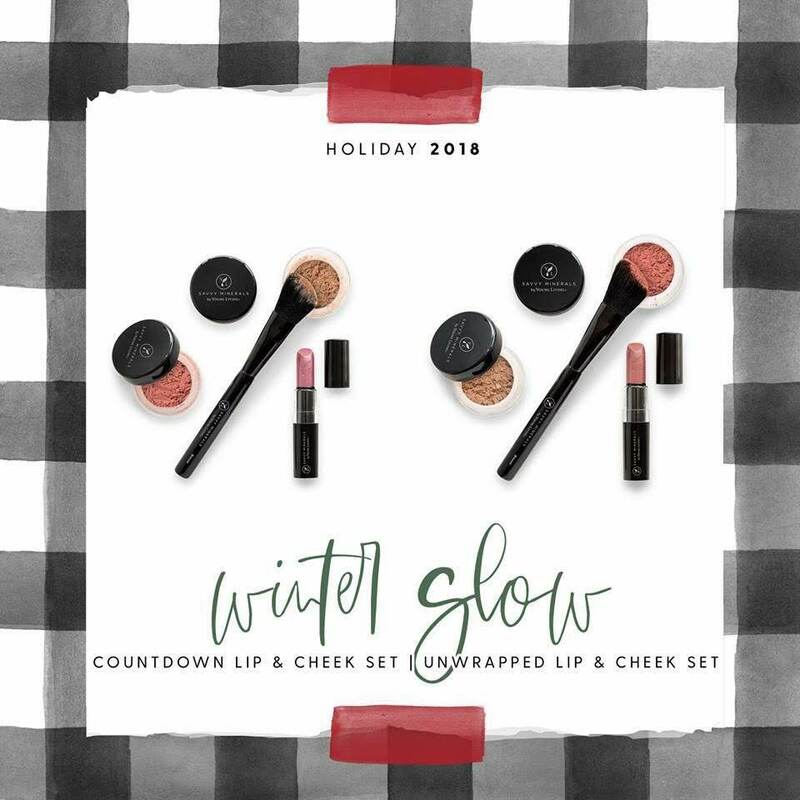 (insert all the awkward + excited emojis here) No really…. it’s true! 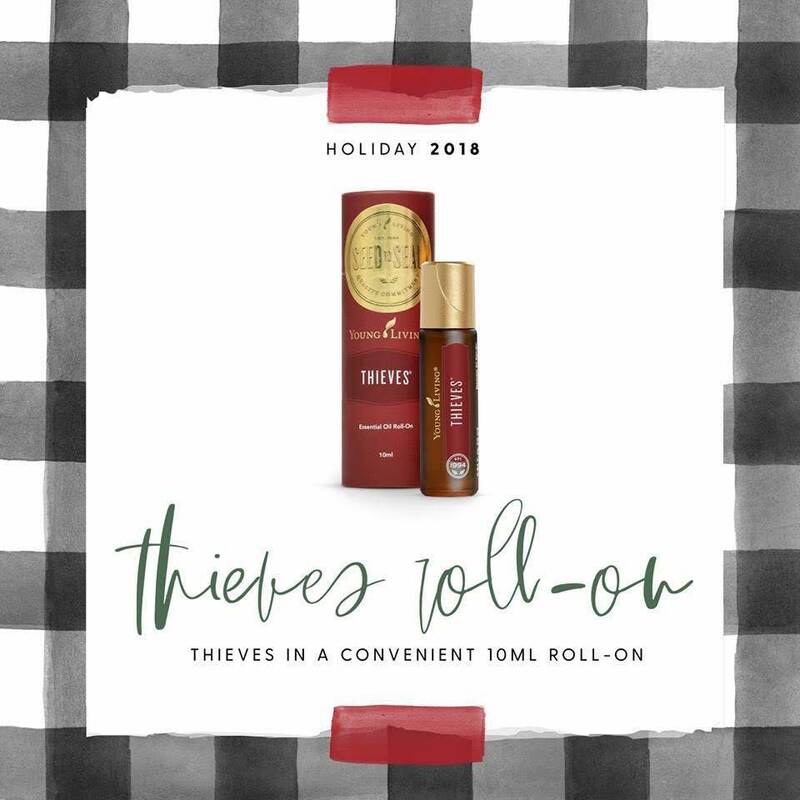 Here are some roller recipes to test out + this is the perfect month for it! Give it a go - you and your partner can thank us later! 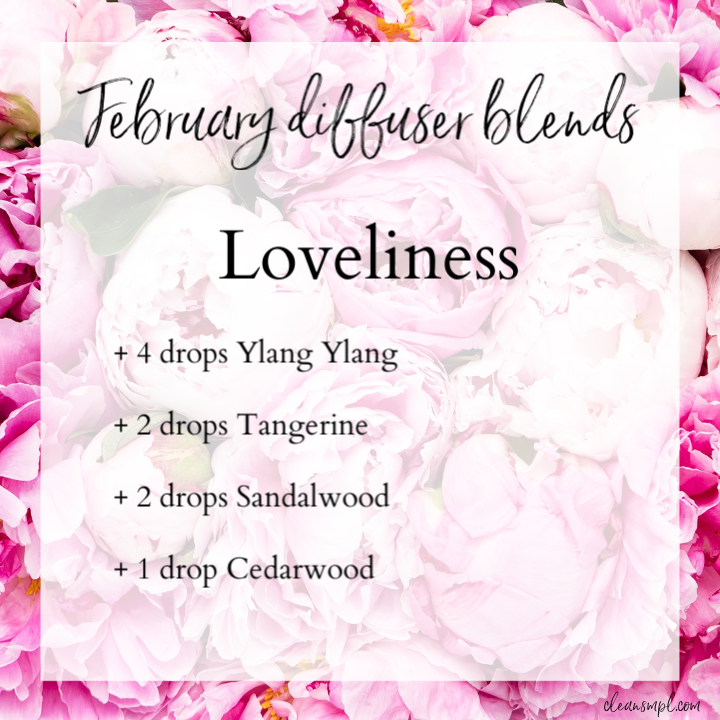 Put a little oil in that diffuser and set the tone for the most romantic month of the year. Just popping in with a quick Beauty Sleep Roller I just made yesterday! I used it last night and I was out like a light in 5 seconds… I had to share. I rolled this on the bottoms of my feet (just trust me) and my forearms before completely sinking into my bed last night. The Valor makes it this beautiful blue color (because of the Blue Tansy) and it smells divine. 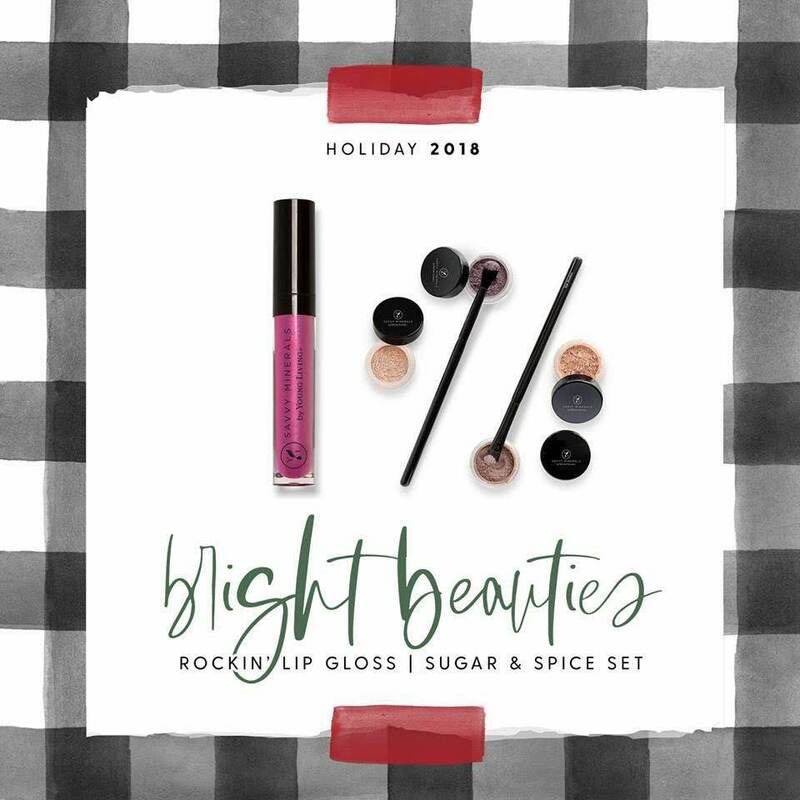 Go get your beauty sleep on and sweet dreams! It’s the new year and along with the rest of everyone-and-their-moms, I’ve renewed my vows to get as many steps as possible and hit the gym when life allows. I know I’m not alone here so I wanted to share my favorite gym bag must have - a workout rub. It’s for everyone and anyone who knows the feeling of waking up the day after you hit the gym hard. 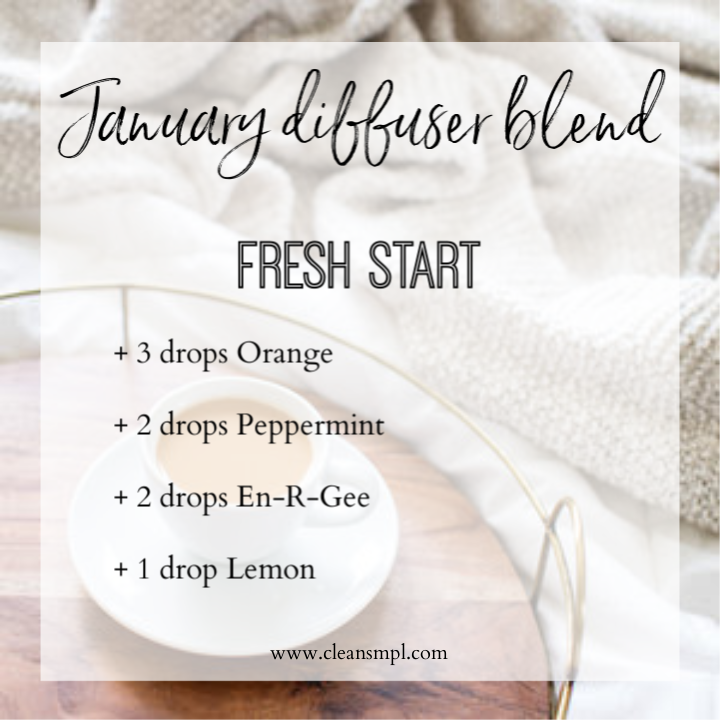 Check out the recipe below - it’s crazy easy and the best part is that all of the oils you need are in your starter kit… again proving it’s the best thing ever. Simple right?! It smells amazing and refreshing too. 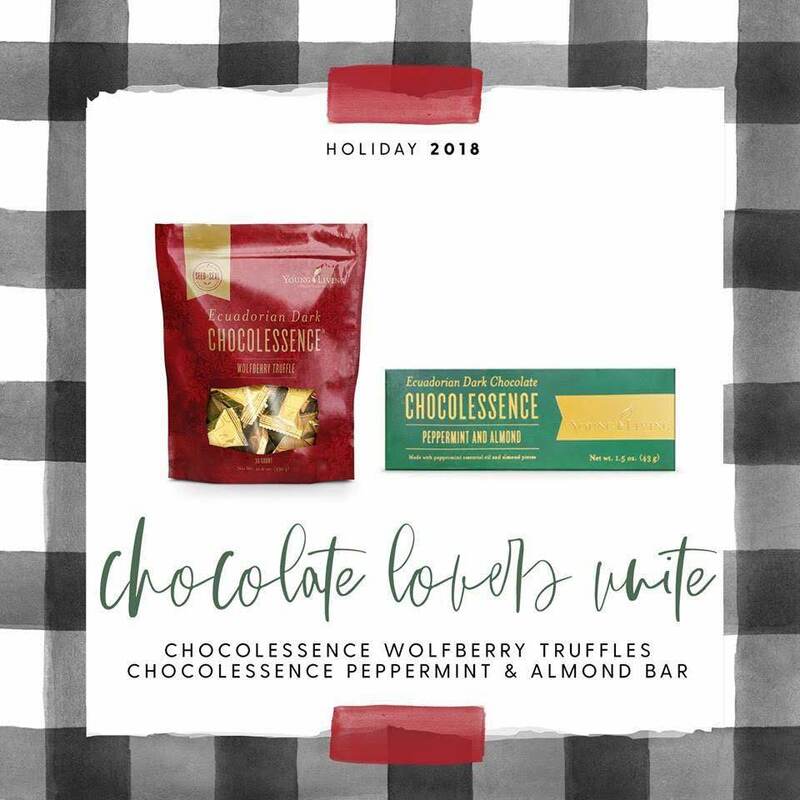 I keep this in a small jar in my gym bag and have some at home too. Happy muscles will help you keep those goals and make it a priority to get the steps in. No excuses! Here is the most simple + satisfying snack recipe that your whole family will love! 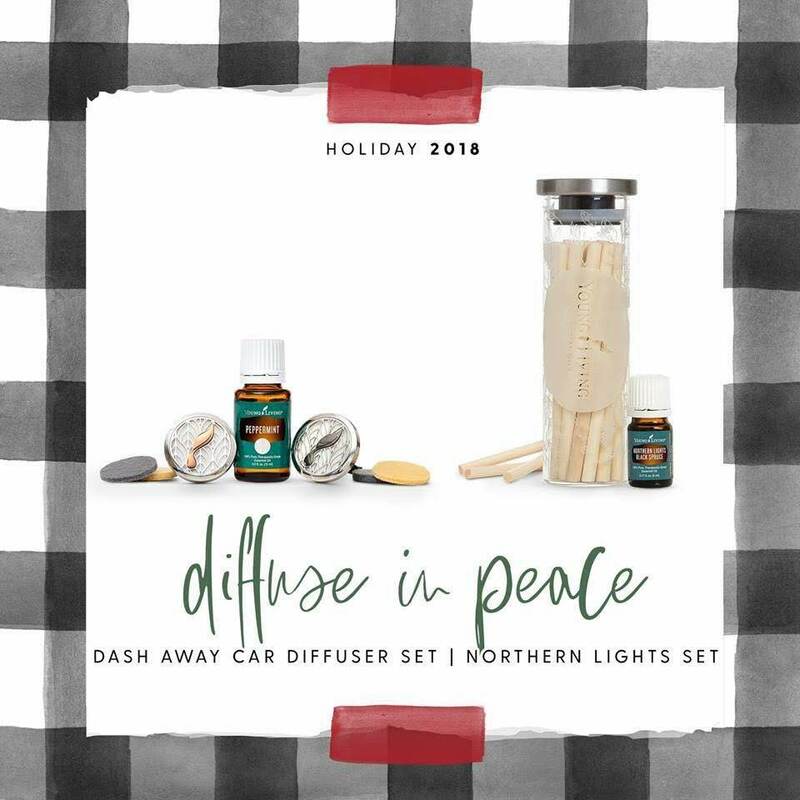 It’s healthy, quick and EO infused. Break out your hand mixer because you’ll want this ASAP. I love making these and putting them into fun ice cube molds for the kids! It’s super simple and easy for breakfast, snacks and even dessert. Not a big tangerine fan? 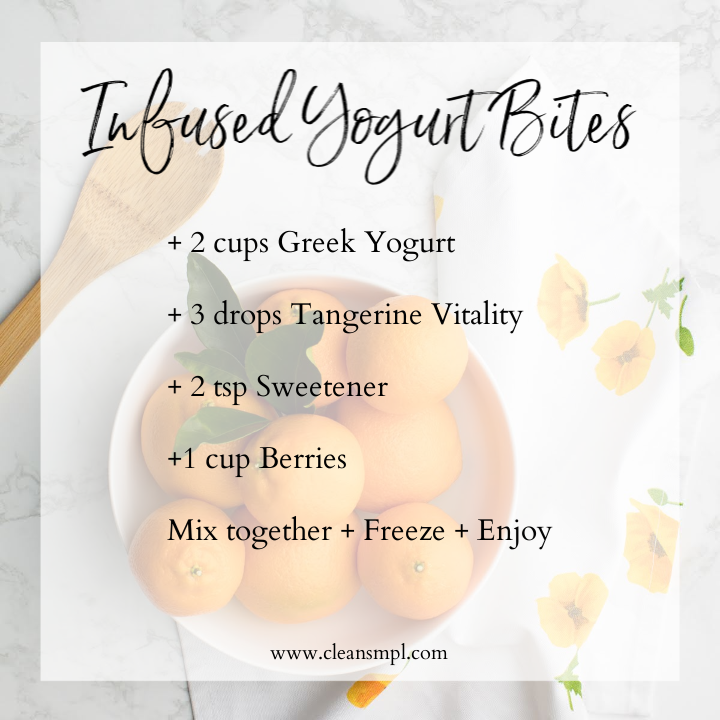 You can use any Young Living Vitality Oil in this recipe - just sub it out for the Tangerine! I think Lemon + Spearmint would be amazing combo. Tell me what you think + Enjoy!